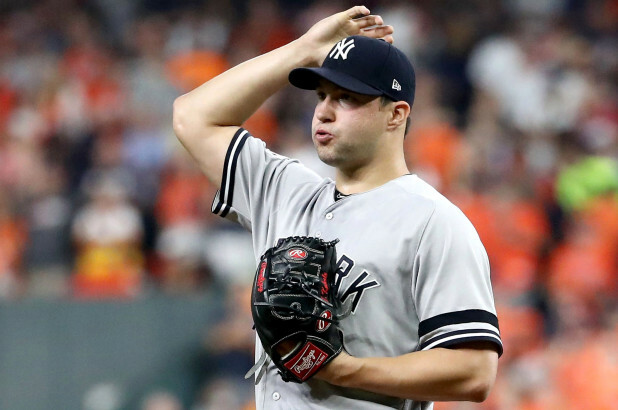 The Yankees have announced that Tommy Kahnle has been activated and has rejoined the team in advance of Friday night’s game against the Los Angeles Angels. Kahnle has been on the Disabled List since April 17th with tendonitis in his right shoulder. Before heading to the DL, Kahnle pitched to a 1-0 record with an unsightly 6.14 ERA. 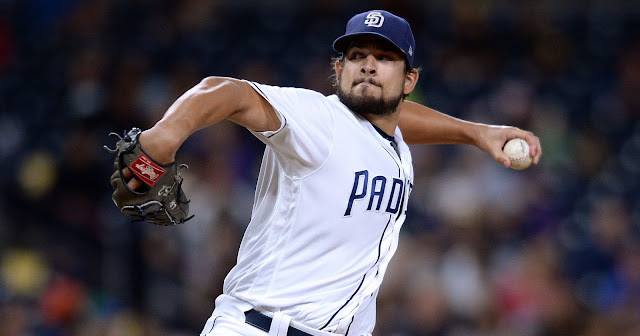 His velocity was noticeably down to start the season and Kahnle struggled as a result. Kahnle began a rehab assignment in Low A Charleston on May 21st and progressed to Triple A on May 23rd. 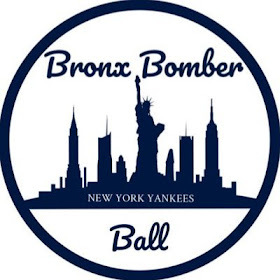 The activation of Kahnle this afternoon was the final of a rash of moves the team made to prepare their roster for Kahnle's return today, and in all likelihood, Greg Bird's tomorrow. Earlier today, the Yankees traded AAA catcher Erik Kratz to Milwaukee and released Adam Lind. 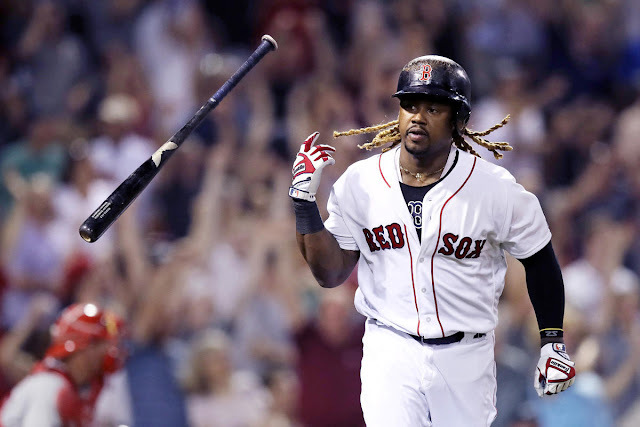 The team already vacated the necessary spot on the 25-man roster for Kahnle after calling up and then immediately sending down LHP Ryan Bollinger on Wednesday. Roster Move: Prior to tonight’s game, the Yankees returned from rehab and reinstated RHP Tommy Kahnle from the 10-day disabled list. For his rehab stint, Kahnle pitched to a 6.00 ERA in a brief 3 innings between Single-A Charleston and Triple-A Scranton/Wilkes-Barre. His return to the bullpen will be a welcome one due to the recent struggles of David Robertson. If Kahnle can regain his 2017 form, the Yankee bullpen will gain another versatile flamethrower for Aaron Boone to shorten games with.